Do you have an idea and you want to get feedback from people with the same goals? Do you want to familiarize yourself with the idea of pitching in front of an audience and see if you can really convince it? 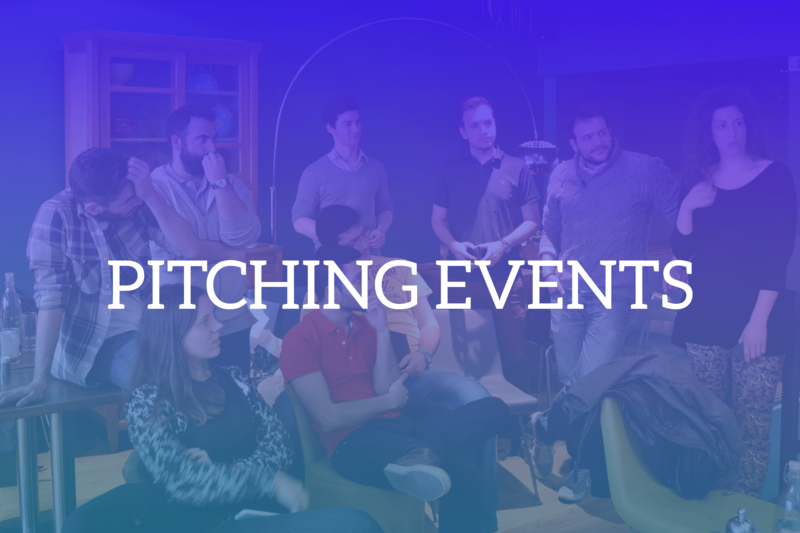 Then Pitching events is the right opportunity for you. In these specific events, students and graduates gather together in order to give feedback to new ideas. Through an open discussion, a favorable environment is created not only for those who have ideas and want to see how attractive they are but also for those who need to first listen and then give feedback.